we'll make your vision a reality. 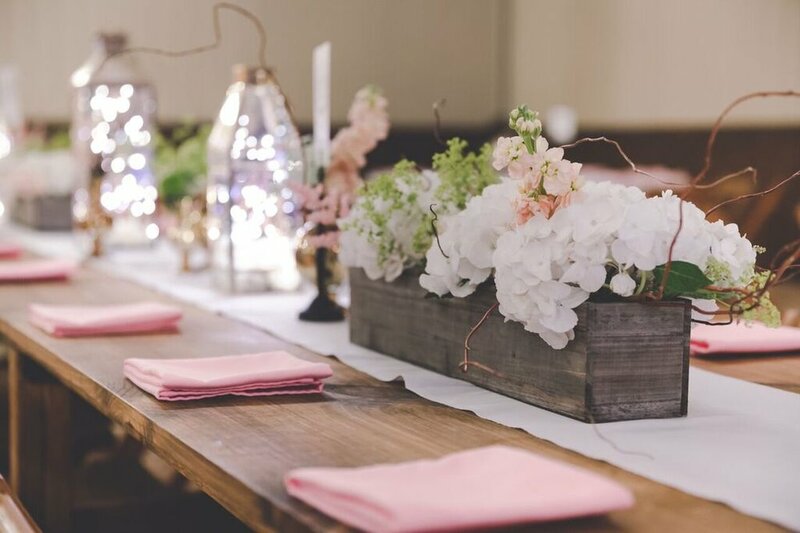 Located in the newly renovated lower level of House of Flowers, Couture Events offers the Oshkosh area and Northeast Wisconsin unparalleled services and expertise all under one roof. 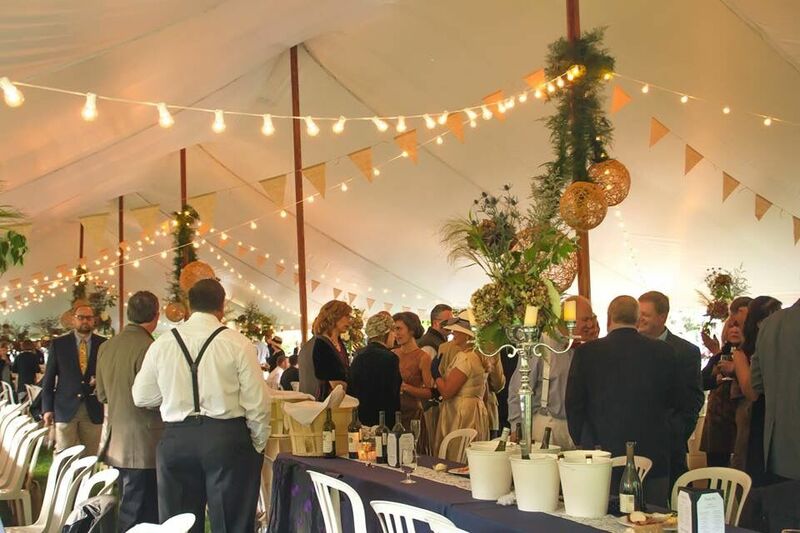 The new division features a wide range of services and products including linen rentals, tent and event ceiling drapes and event décor to fit your style and vision. At Couture Events, the professional and friendly staff look forward to meeting you and are honored to be a part of your special day. Like no two flowers are alike, neither are two people. We want your event to reflect your personality and your vision by doing it your way. From intimate wedding ceremonies to grand anniversary celebrations to a one year-old birthday party, at Couture Events, we want to share in the joy of your next celebration. Understanding your event’s scope, budget and preferences are all paramount in the event planning process and success. For some, a backyard gathering may include a few dozen Mason jar candles and twinkle lights to pull off a simple and fun summer party. And for others, a lavish table setting of stylish linens, candelabras, chair ties and florals may be the perfect way to ring in the New Year. Let us help make your vision a reality. Couture Events is located in the newly renovated lower level of House of Flowers. Thank you for signing up for the House of Flowers and Couture Events newsletter! If you ever want to unsubscribe, please use the links in the emails. But we hope you'll stick around for great tips and special offers. Powered by Squarespace. Images provided by Couture Events, some rights reserved.